The historical centre of Rome was declared by the UNESCO as a world heritage site in 1980. 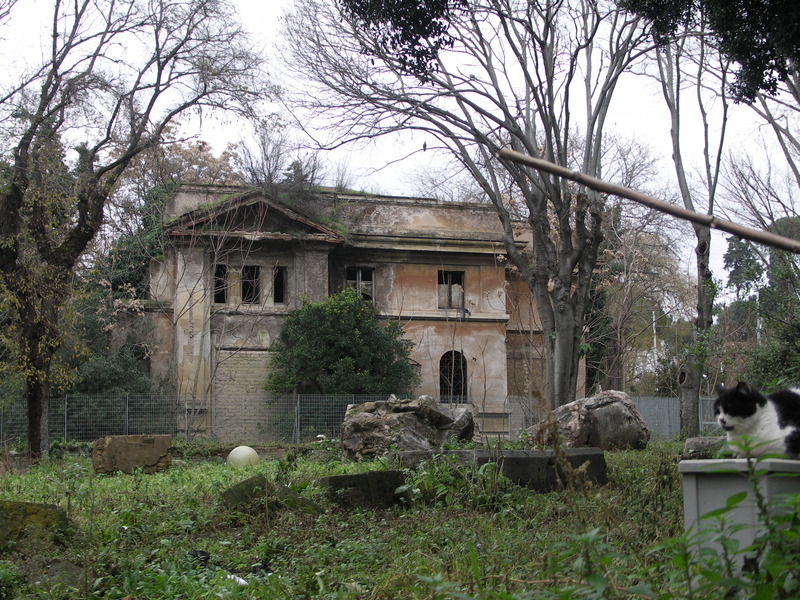 It was bounded by the Aurelian walls and is also the center of Rome’s political life. The western part of the historic centre of Rome is bordered by the Tiber River and the eastern part by Via del Corso. 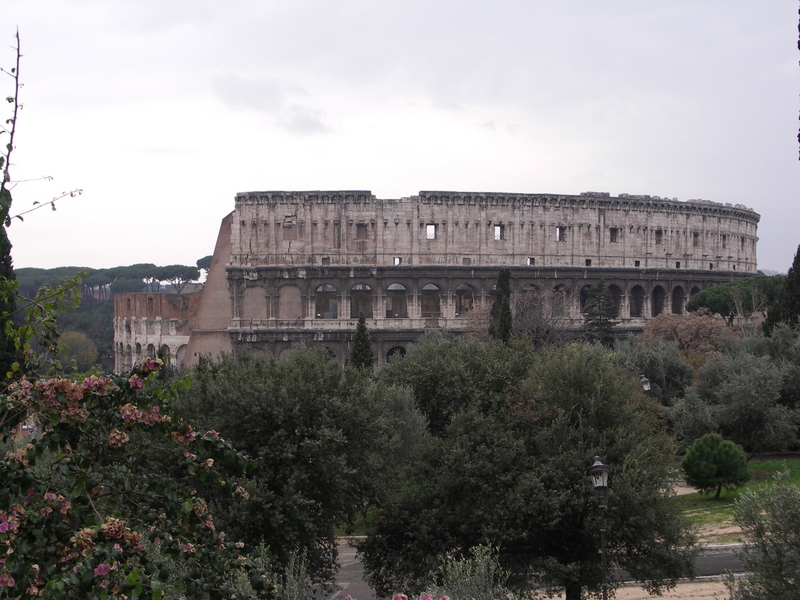 Rome is a huge city that is divided into several districts. The historical centre, also known as centro storico, is one of the smallest districts and comprises merely about four percent of the total land area of the city. Rome is believed to exist since the 4th century B.C and was deemed established in 753 B.C. by Remus and Romulus. The city is known for its vast collection of impressive monuments and structures of Roman antiquity. Its rich papal history likewise contributed to how we know Rome today. There are approximately 25, 000 interesting historical and archeological places just around the heart of the city. You may appreciate the greatest chef-d’oeuvres of Bernini, Raphael, Caravaggio and Michelangelo which can be seen around almost every corner of the centre. Despite the test of time and challenges, there are numerous historical remains that can still be witnessed in this modern city. These remains had been thought to exist from the time of the Classical Roman Empire. 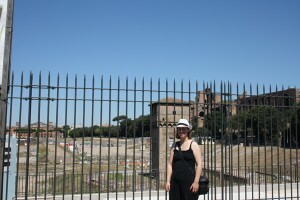 The Forum Romanum, which is used as a political center during ancient Rome, withstands its title as the city’s historic centre. Also situated at the heart on the city are the Colosseum and the Triumphal Arch which are just a short walk away from the Roman Forum. The historic centre of Rome is also enclosed with a wide array of restaurants, smart coffee bars, lively squares, renaissance palaces, huge museums and popular Roman baroque churches. You can also enjoy the majestic beauty of the ancient structural ruins at Rome’s hub. Among the ancient ruins that can be found around the historic centre of Rome are the Campo de Fiori, Piazza Navona and the Pantheon. You should also not miss visiting the southern area of the historic center. There you can relish sightseeing attractions that will bring you back to the glorious days of the Roman Empire. 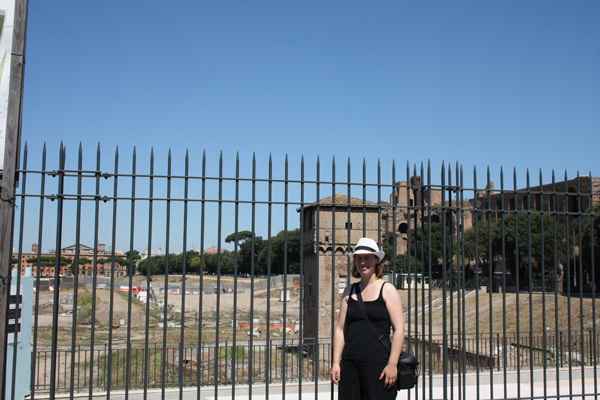 Among these attractions you can see at the southern part are the Capitoline Hill, Domus Aurea, Inperial Fora and the Palatine Hill. 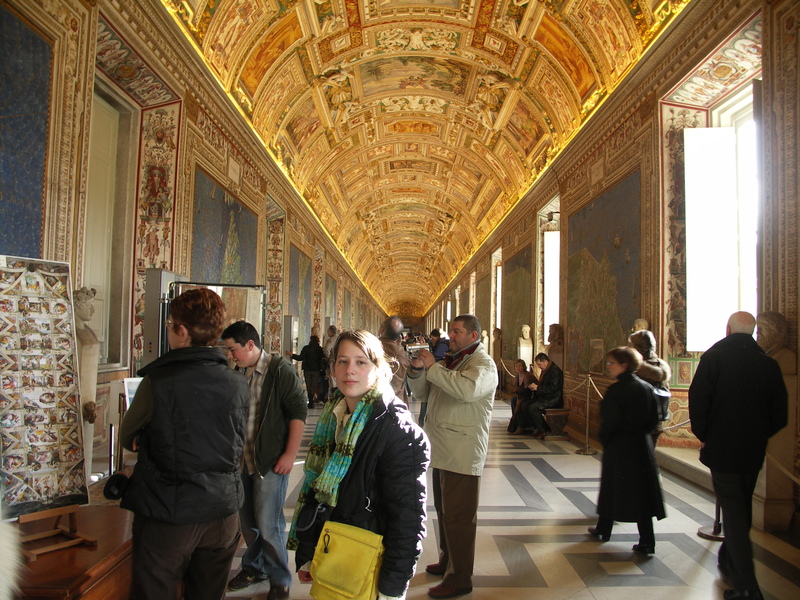 Also seen at the historic centre is the Vatican City where the Vatican Museums, Saint Peter’s Basilica and Castel Sant’Angelo are located. If you are fond of shopping or you just want to spend some time buying souvenir items, you can stroll around Trident. It is in Trident where you can find various smart boutiques and ateliers of well-known designers. You can also see luxury hotels and cozy restaurants along the streets of Trident. Just around the corner, you can see the Spanish Steps, Piazza del Popolo, Via del Corso and the Trevi Fountain where you can toss a coin to the fountain for a chance to have a return in Rome someday. If you want to enjoy the most your Rome excursion, the very best way to go around is by walking. However, if you prefer not to tour on foot, you can also utilize the public transportation.